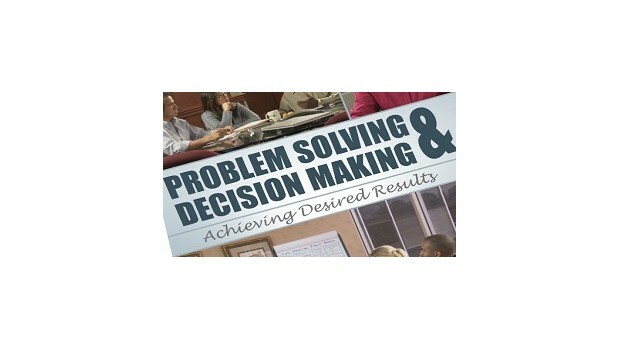 This course is designed to assist participants in exploring the best practices for problem solving & decision making. It demonstrates how effective problem solving and decision making can benefit leaders, their employees and the entire organization. To show participants how to define problems by identifying the root cause. To teach participants how problem solving and decisions making work together. To demonstrate how to solve problems and make decisions by following six essential steps including analyzing the problem, brainstorming solutions, making the best decisions and following through by monitoring results. To understand how to creatively solve problems through the use of various techniques. To demonstrate the ability to evaluate solutions in order to choose the best idea that will yield measurable Results. To show participants how documenting their problem solving process will benefit them in the future.